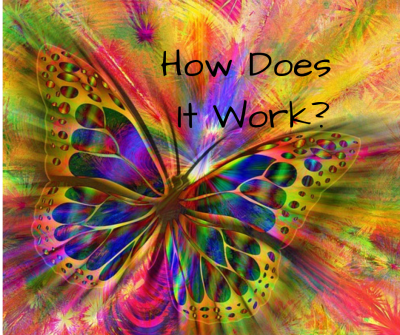 This image is from a Reconnective Healing practice session. When you have hundreds of like minded souls in one room, the energy is so high, it shows up on measuring devices. 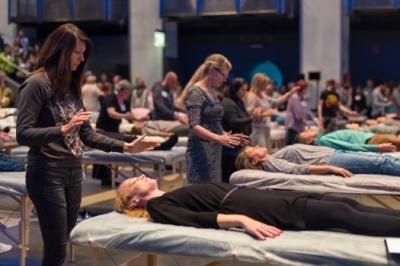 Excitement in the room is palpable; people are becoming activated with the Reconnective energies, if they were not already vibrating to that level. Permanent healings happen in the space of a few minutes, even though in this context the purpose is practice and learning. Lives are changed forever! These people go on to change the lives of others via their own healing practices and efforts. My name is Deborah Hinds, and 10 years ago, I was one of those people. My purpose is to be the conduit for the energy you need to Re-connect to ancient healing energies that the soul recognizes as right and true; the frequencies that re-balance your own energy systems so that your body can do what it was intented to do all along - heal itself! What is it, and how can it help me? How does it work, and what should I expect? 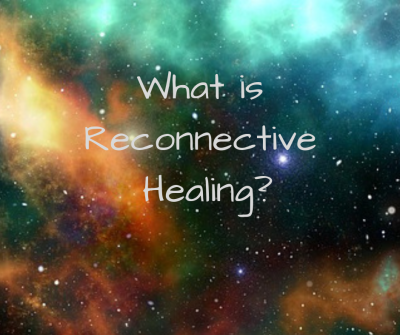 Click the button to the right to book you Reconnective Healing session online. You'll be so glad you did!